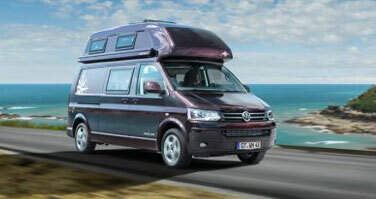 We are proud to be one of a very small group of UK dealers chosen to represent the Westfalia brand. 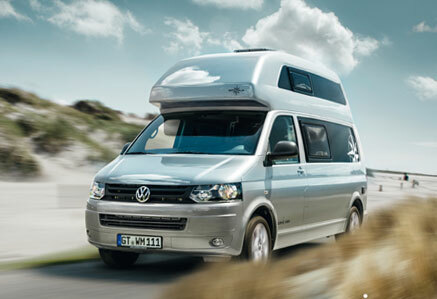 We can offer the entire Westfalia range and have a selection of vehicles always in stock. 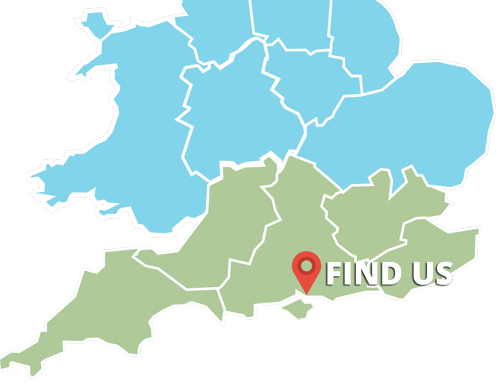 We also have an impressive stock of excellent used motorhomes for sale as well as a full service centre. 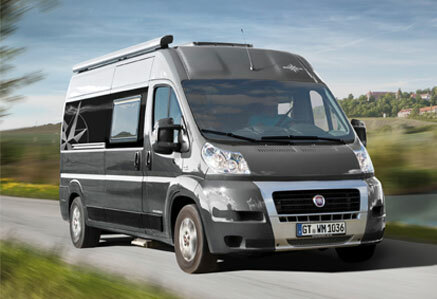 We are a preferred supplier of Westfalia, a trendsetter in the market for motorhomes and leisure time vehicles for more than five decades. 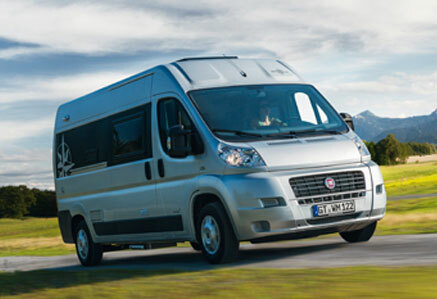 Whole generations have explored the country in our great value for money motorhomes. We are always updating our stock. 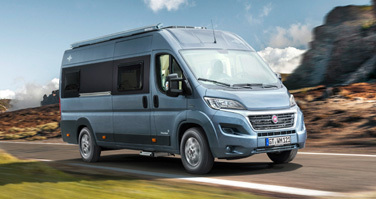 Our latest motorhomes are below but you can browse the entire list on our stock page. If you want more information on any of them or you want to go on our mailing list please fill out the form on our Contact Us page. Ex Demonstrator Pre-registered Florium Baxter 60LG model in stock. Save £6,480 off new price! 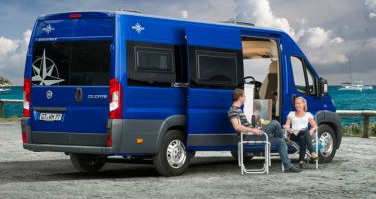 Ex Showroom Display Pre-registered Florium Mayflower 65 LCX save £4,329 off new prices! Fantastic coach build From Fleurette. New unregistered Florium Mayflower 70LD 6.97M in stock for immediate delivery. New unregistered 2019 Special Edition Black Pearl Florium Wincester 75LMF. Now here at Harbour Creek!